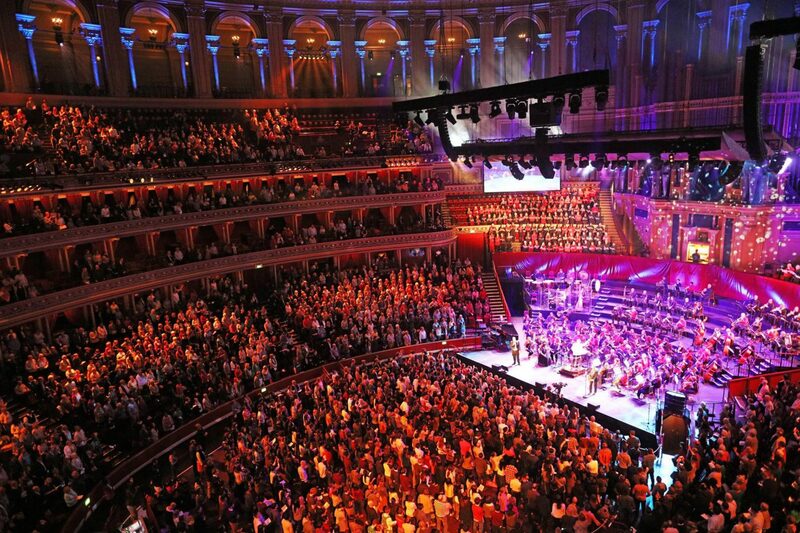 Congratulations to Molly Boot (Theology, 2016), who took part in Prom Praise at the Royal Albert Hall on Saturday 22 April. 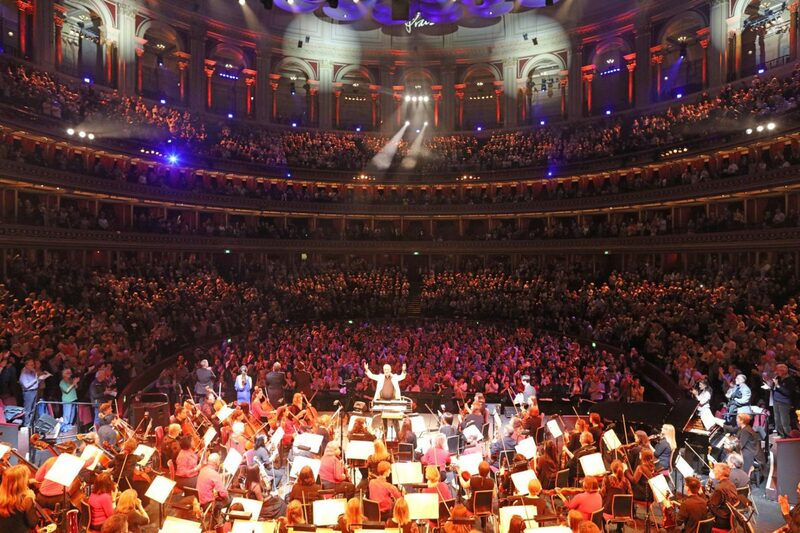 Molly, who also directs the Chapel Chamber Choir at Regent’s, played the violin as part of the All Souls Orchestra. 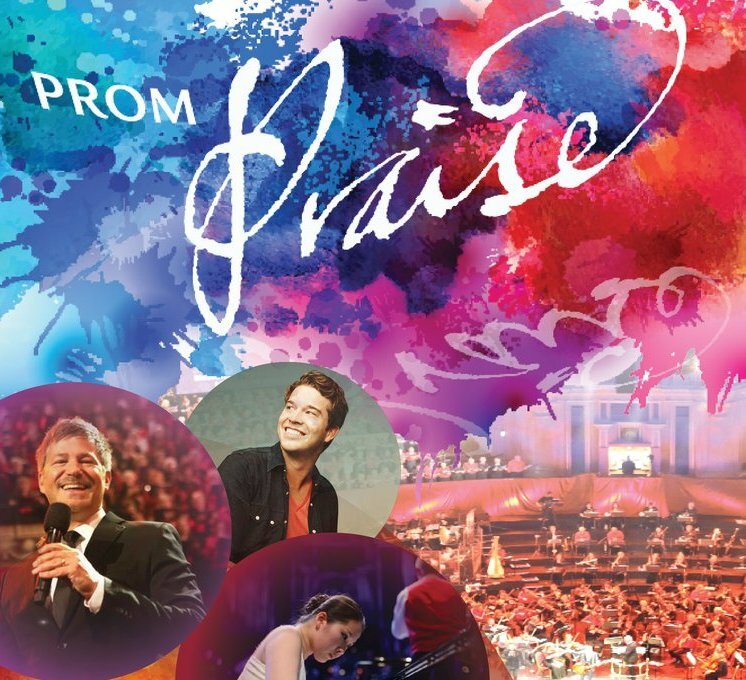 Prom Praise is a flagship event for the Orchestra, combining performance and worship, and bringing together internationally acclaimed musicians from the classical and contemporary scenes.